If you have not seen Blade Runner 2049, I highly suggest you stop right here and watch it today. 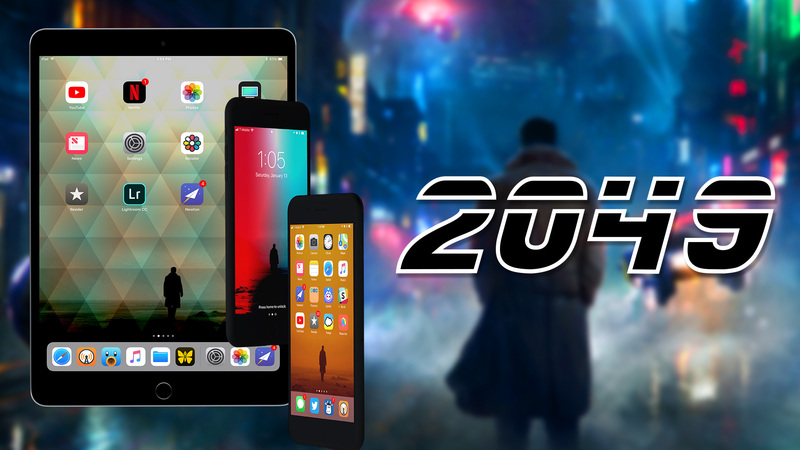 But whether you have or have not seen the film, hopefully you’ll enjoy the 6 variants of this 2049-inspired wallpaper. As always, these are all in 4K resolution to look good on any phone or tablet out there.